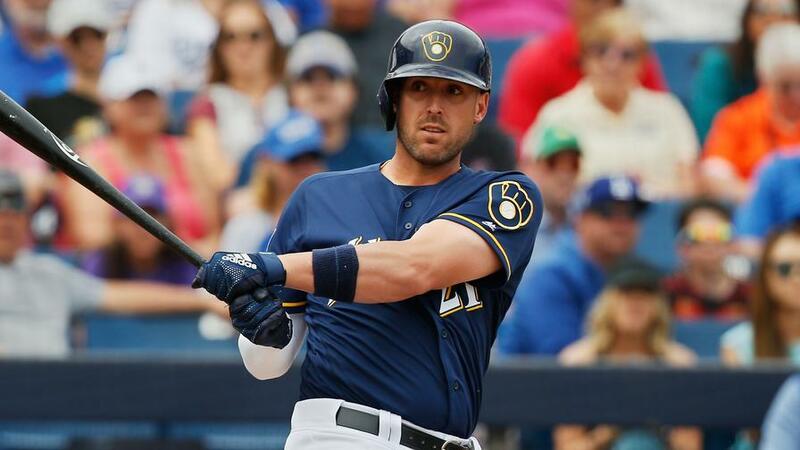 Milwaukee Brewers third baseman Travis Shaw is in the cleanup spot for Wednesday afternoon's series finale versus right-hander Adam Wainwright and the St. Louis Cardinals. 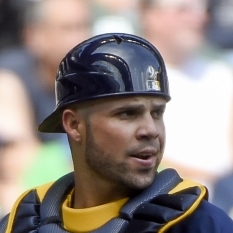 Milwaukee Brewers catcher Manny Pina is not starting in Wednesday afternoon's series finale versus right-hander Adam Wainwright and the St. Louis Cardinals. 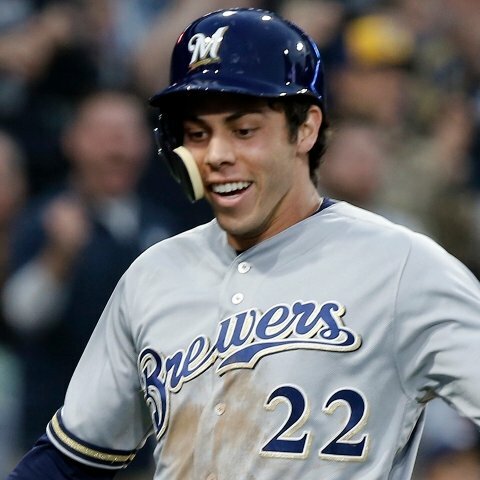 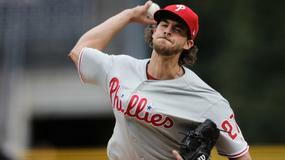 Milwaukee Brewers right fielder Christian Yelich is not in Wednesday afternoon's lineup versus the St. Louis Cardinals. 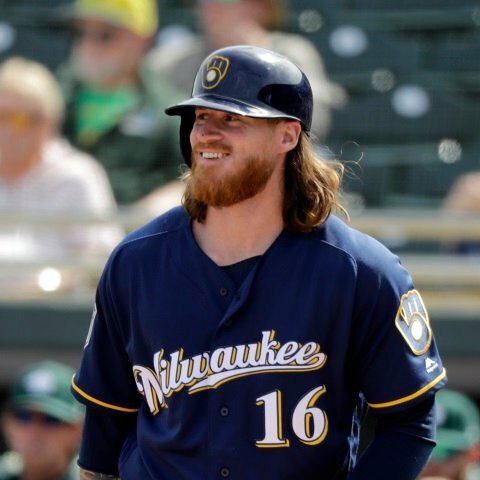 Milwaukee Brewers outfielder Ben Gamel is starting in Wednesday afternoon's series finale versus right-hander Adam Wainwright and the St. Louis Cardinals. 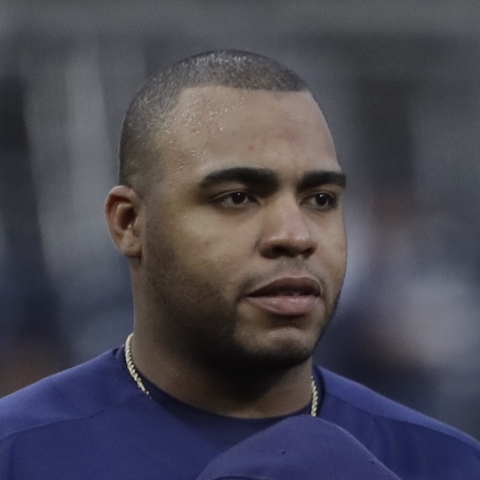 Milwaukee Brewers first baseman Eric Thames is starting in Wednesday afternoon's series finale versus right-hander Adam Wainwright and the St. Louis Cardinals. 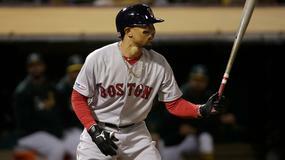 Milwaukee Brewers catcher Manny Pina will start and bat seventh in Tuesday's matchup against the St. Louis Cardinals. 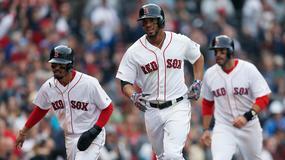 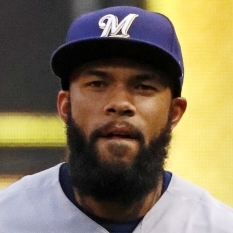 Milwaukee Brewers first baseman Eric Thames is not starting in Tuesday's game against the St. Louis Cardinals. 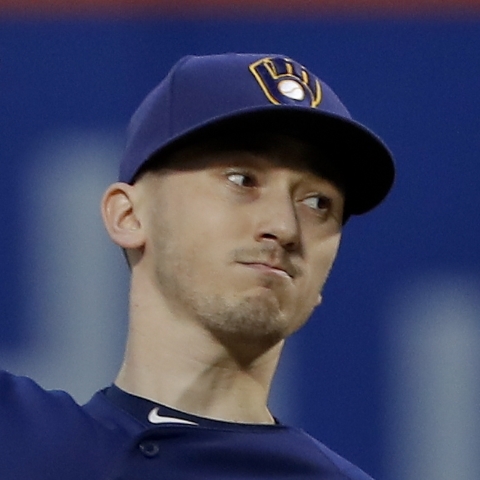 Milwaukee Brewers third baseman Travis Shaw is lined up in the cleanup spot for Monday's series opener versus right-hander Jack Flaherty and the St. Louis Cardinals. 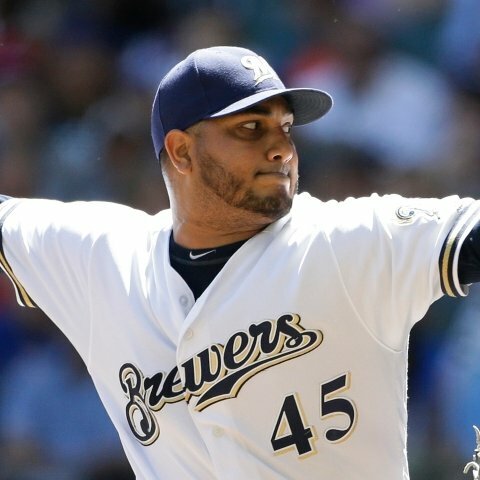 Milwaukee Brewers first baseman Jesus Aguilar is out of Monday's lineup versus the St. Louis Cardinals. 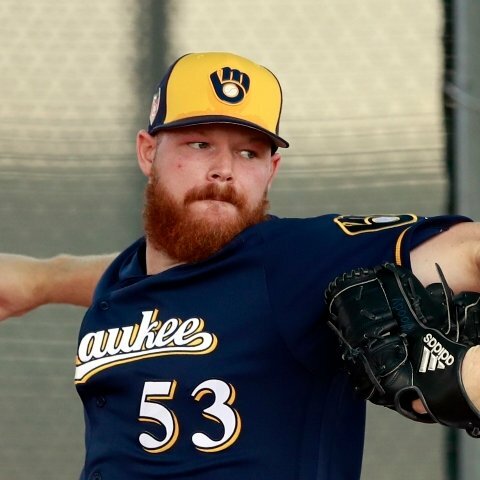 Milwaukee Brewers first baseman Eric Thames is starting in Monday's series opener versus right-hander Jack Flaherty and the St. Louis Cardinals. 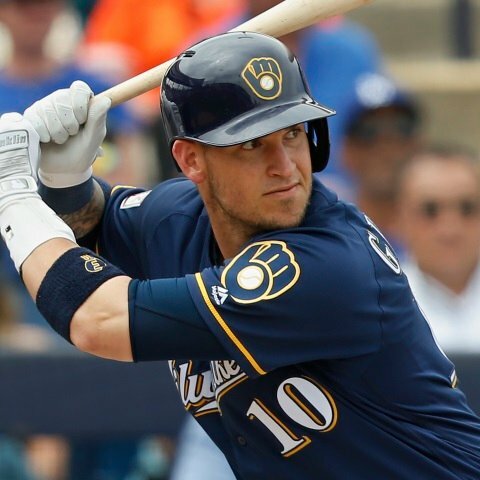 Milwaukee Brewers catcher Yasmani Grandal is in the lineup on Sunday in the team's game against the Los Angeles Dodgers. 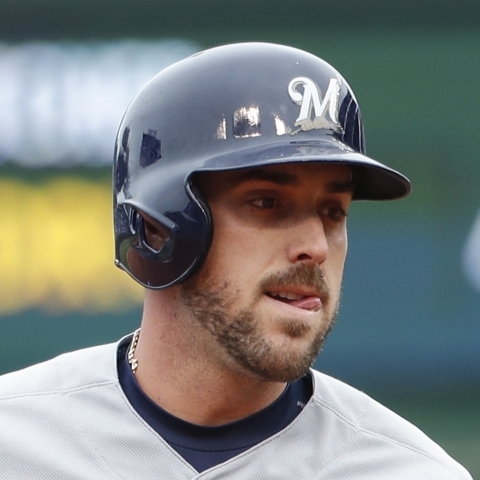 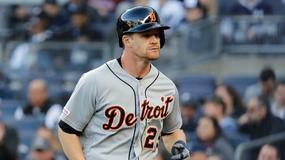 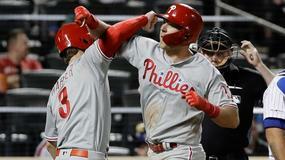 Milwaukee Brewers infielder Travis Shaw is in the lineup on Sunday in the team's game against the Los Angeles Dodgers.